I didn’t think my lashes could get more beautiful. I was sitting on the couch with my sister Rosemary when she turned to ask me what mascara I was wearing. I’m like, I’m not wearing makeup. I had to smile, I’ve been applying Revitalash on my eyelashes for the past two weeks and they enhanced my already gorgeous lashes. She was in disbelief and now plans on buying Revitalash. Revitalash is a unique eyelash conditioner that enhances fragile,sparse,thin,brittle and short lashes. So you can have the appearance of beautiful, healthy lashes. I’m in love and right now you can order a 6 month supply for $150 or a 3 month supply for $98. 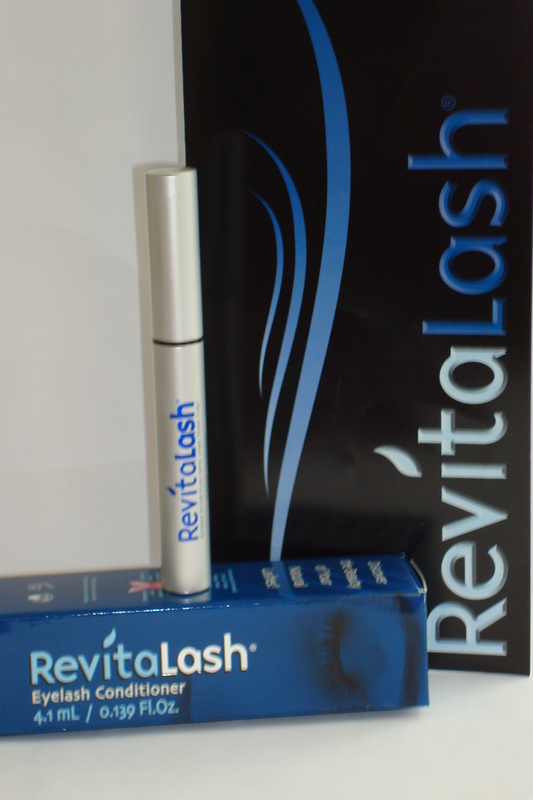 RevitaLash, a remarkable cosmetic innovation that will dramatically enhance the beauty of your natural lashes.